What's Shaping New Hampshire's Higher Ed Landscape? 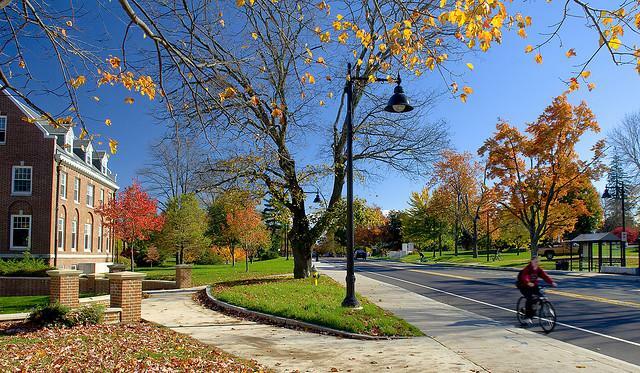 As we start this week's look at higher education in New Hampshire, we thought we would start with a look at how the landscape of higher education is changing – in effect, what’s prompting institutions to change. Daniel Barrick is Deputy Director of the New Hampshire Center for Public Policy Studies, which published a report in March on trends in public higher education in the state. He joins All Things Considered host Brady Carlson with a look at those trends and how they affect higher education in New Hampshire. Daniel Barrick talks with NHPR's Brady Carlson. 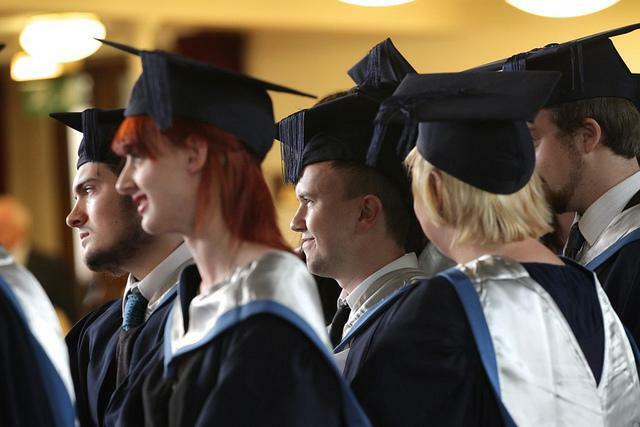 We continue our series “A Matter of Degrees” with how families finance higher education. With the price tag ever-rising, and grants scarce, students are shopping-around and cobbling together a variety of funding approaches. Often, that includes taking on more debt, but also re-thinking that traditional model of a four-year, on-campus College experience. 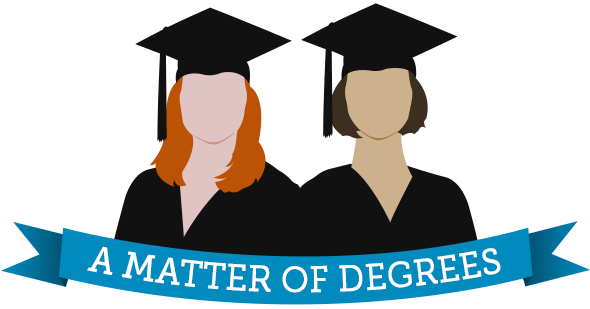 All week long, our NHPR News, The Exchange, and Word of Mouth will be taking a look at higher education in New Hampshire for our special series, A Matter of Degrees. We're also letting students from around the state weigh in during Morning Edition and All Things Considered, and will be posting their reflections right here.